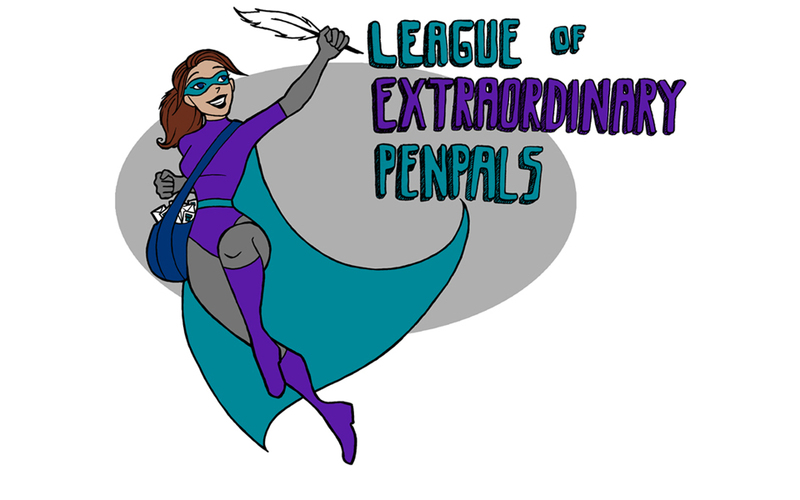 League of Extraordinary Penpals: Pass the popcorn, please! The League of Extraordinary Penpals (LEP) is hosting a global movie night for everyone who loves snail mail and you are invited! Basically, if you're reading this and breathing: WE WANT YOU TO PARTICIPATE! So join us for fun, popcorn, a movie, and great conversation! Why should you participate? Because it's a movie party and there ain't no party like a LEP party (HEY! OHHHH!)! What's a global movie night, you ask? Well, basically it's a special event where everyone watches the same movie at the same time. And not just any old movie... we're watching the best penpal movie ever made! The party is on Saturday, April 13 and starts at 1 pm MST, 3 PM EST. If you need help converting this to your local time, use this handy time zone converter! And the best part? You don't even need to leave the comfort of your own home to join the party because we at LEP have harnessed the power of social media to bring the party to you. In other words: we came up with a Twitter hashtag. Watch the movie, and join the party on Twitter by using the hashtag #extraordinarypenpals. 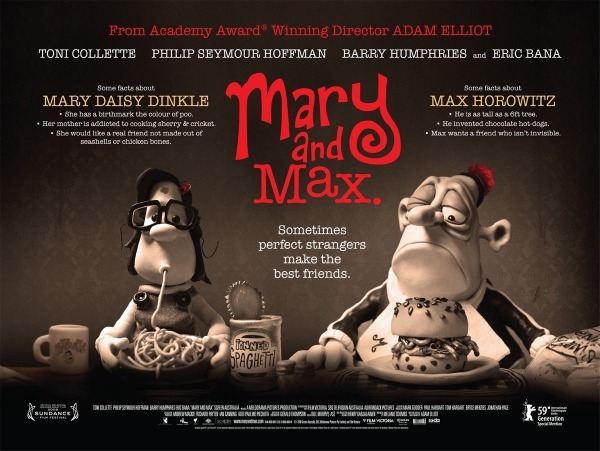 Tweet your comments and thoughts as a whole community of snail mailers around the world watches the same movie. Be sure to use #extraordinarypenpals so that anyone participating in the movie watch can follow your comments! That's it! Participating is as simple as that. So, now you know about LEP's movie night and have more than a week to rent, buy, steal, and/or borrow a copy of the movie in preparation. In fact, you have enough time to read a detail synopsis of the movie and reenact it with sock puppets or build your own claymation set if you're so inclined! Do whatever you have to do to get a copy of the movie (within reason, we don't condone criminal activities here at LEP... well, maybe a little bit criminal is okay...), and we'll see you on Saturday, April 13! If you have any questions, please feel free to email us! See you there, mail enthusiasts! Have a great time, everyone! I can't come because I'll be working - cooking and serving dinner to B&B guests, however much I want to, I really can't duck out to watch a film! Look forward to reading all the comments on FB! !